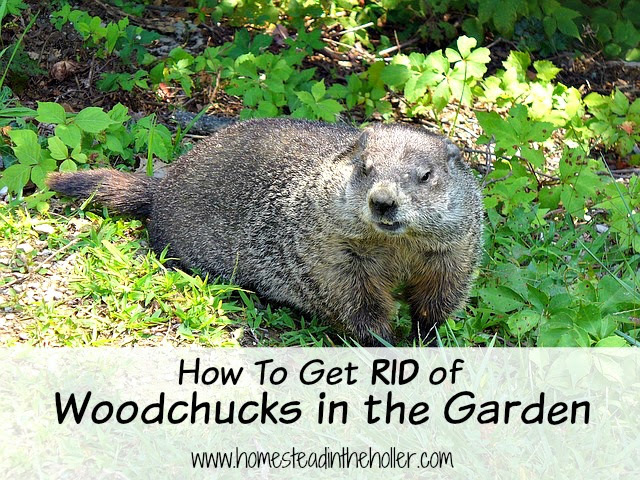 Woodchucks are very destructive to a garden and very frustrating to a gardener. A woodchuck moved into my garden in last year and I have been trying to reclaim my garden as my own ever since. I was starting to think that I should just abandon the garden and start over in a new location. 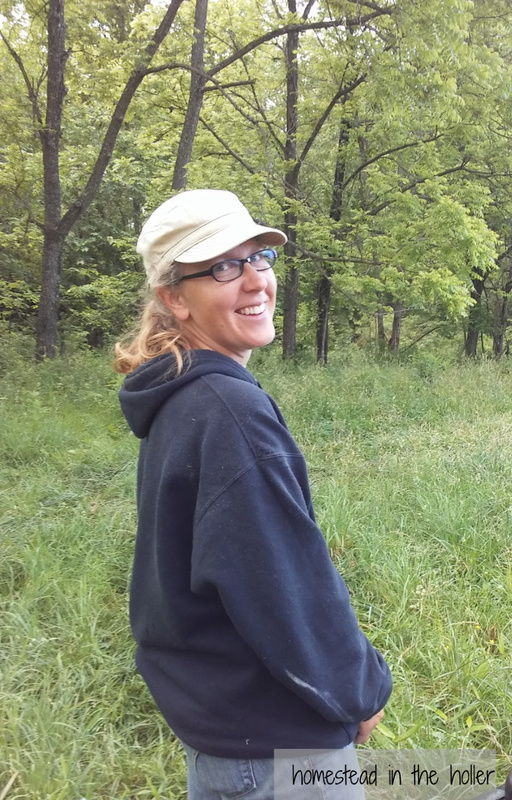 Finally with the help of some experienced neighbors and persistence, I have reclaimed my garden.